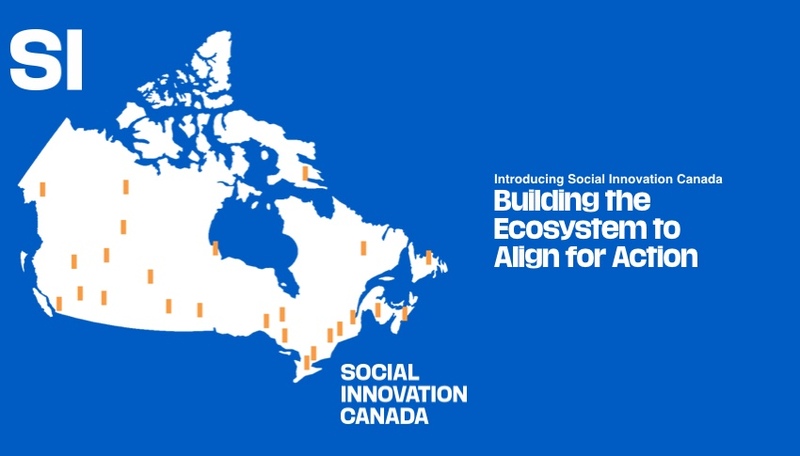 Are You a Canadian Social Innovator? Connect With Your Region! Learn More About Our Work. We're Connecting the Sector! Create pathways into the social innovation field that make it easier for social innovators to find each other and build connections. We're mapping the sector using taxonomies relevant to social innovation. 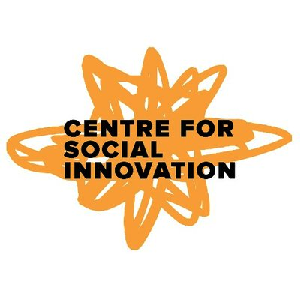 SI Canada will ensure the social innovation community has the information and assets to they need to implement established and emergent systems of social innovation and social finance. We’ll create the conditions for social innovators to: build multi-sectoral collaborations, test and experiment with new ideas, pool resources, and attract new donors and investors. With the first three in place, it will enable social innovation organizations and funders to collaborate on approaches to social problems that are proven or promising, develop better products and services, scale their impact and evaluate progress. This is where we see a fundamental shift to collaboration and impact. 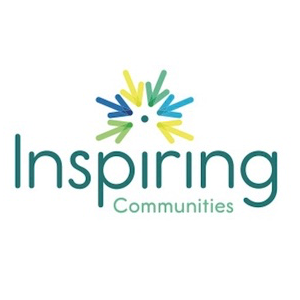 "A robust, connected, social innovation ecosystem will inspire new efforts to illuminate relationships between social innovators, bringing together key parts so they can combine to create a much greater whole. "